You can tell a lot about someone from the way they decorate their home. Some people will leave large walls bare in the name of minimalism, while others will shell out a fortune for designer artwork. 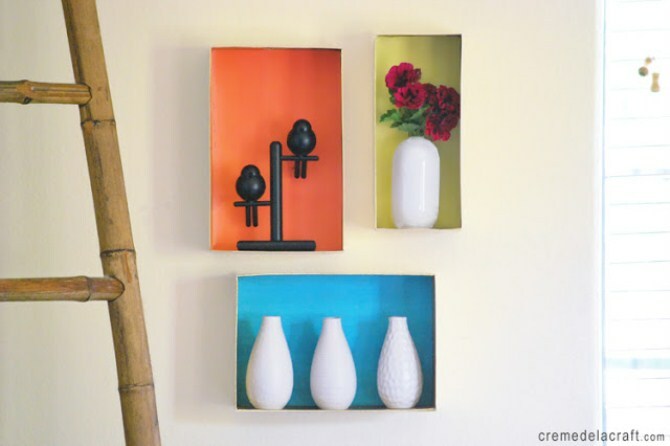 Others still prefer to put a little of themselves on the wall (not literally, of course) and will spend time rather than money creating unique DIY art projects that tell the world a little something about themselves. 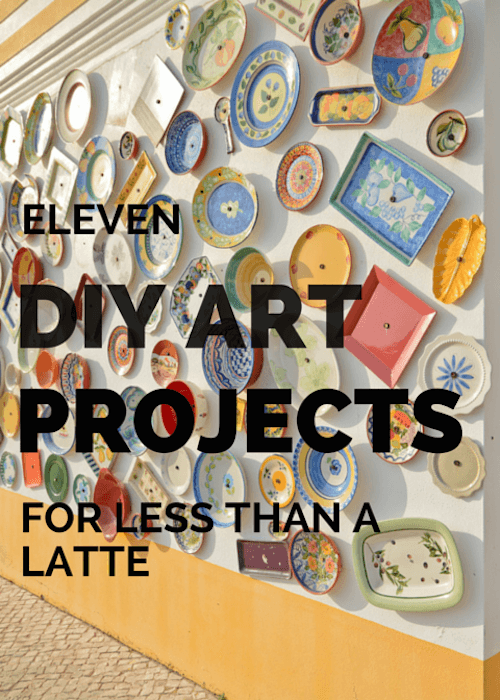 If you’re one of these people, we hope you enjoy these 11 projects to make your walls interesting, all while costing less than the price of a latte. 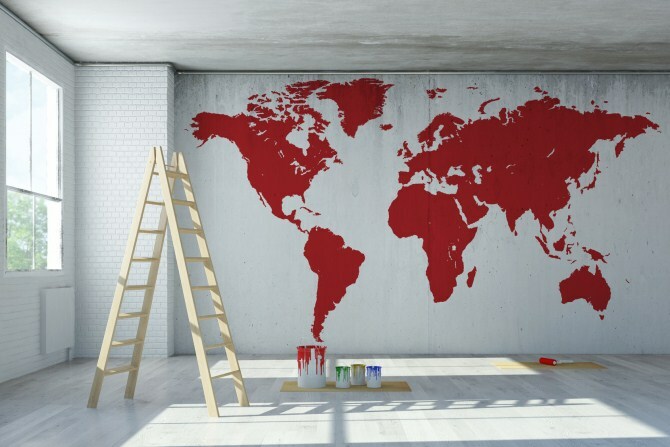 Paint it, hang it up, or even use a corkboard and thumbtacks: the idea is to display a map of the world and highlight the places that you have visited. You could expand the idea by using different colours to note the places you have lived versus the places you have travelled to. For couples, consider showing the merging of your travels by using one colour each for the places you have travelled before you met, and merging the two together to show the places you have travelled together. 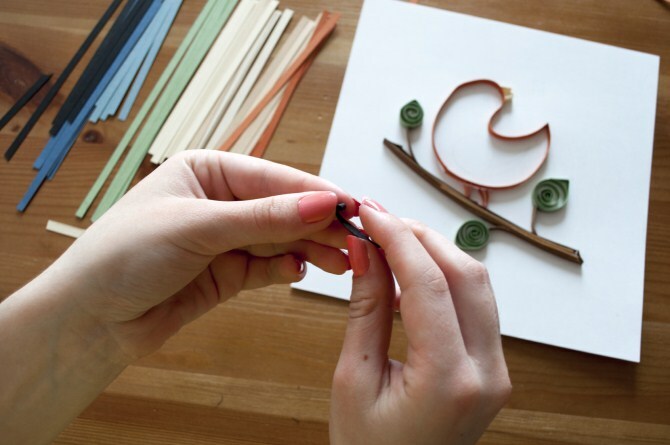 Have you tried paper quilling? It is a simple yet visually effective art form that involves rolling strips of paper into coils of various sizes to create three-dimensional artwork. The beauty of paper quilling is that, with time and a little patience, you can create custom artwork in any size or colour combination of your choosing, and the financial outlay is minimal. 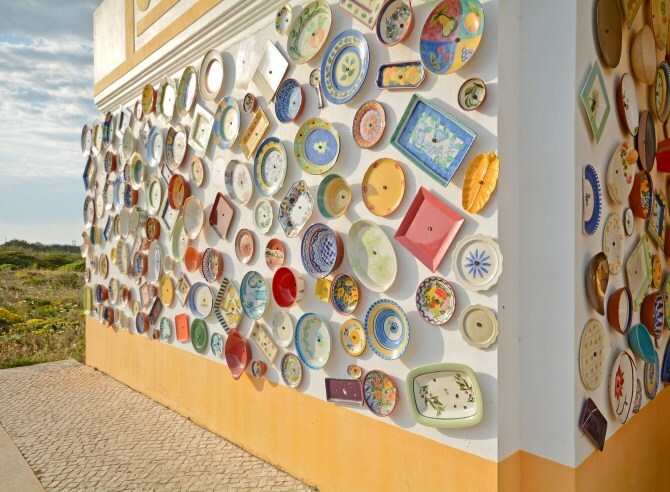 ways that you can turn your unused plates into unique wall art: you could take advantage of every mismatched and out-of-place plate and make an eclectic collection; or you could use an entire plate set (your wedding china, perhaps, or a set that you inherited) for a more formal display. The idea is to make use of crockery that you already have and that isn’t being used. Photo collages are stunning in and of themselves, so take this established idea to the next level with a silhouette photo collage. The idea is to carefully select the photos to be included and to keep them perfectly on point. This idea works best when celebrating a particular event such as a wedding, birthday, or special holiday; or when paying tribute to someone special such as a new baby or a pet. Have you ever bought a beautiful Persian rug or a shag-pile mat and then not been able to bring yourself to lay it out on the floor? Don’t worry, it’s more common than you may think. After all, when we buy something beautiful we don’t normally like the idea of people walking over it or potentially spilling or dropping things on it. 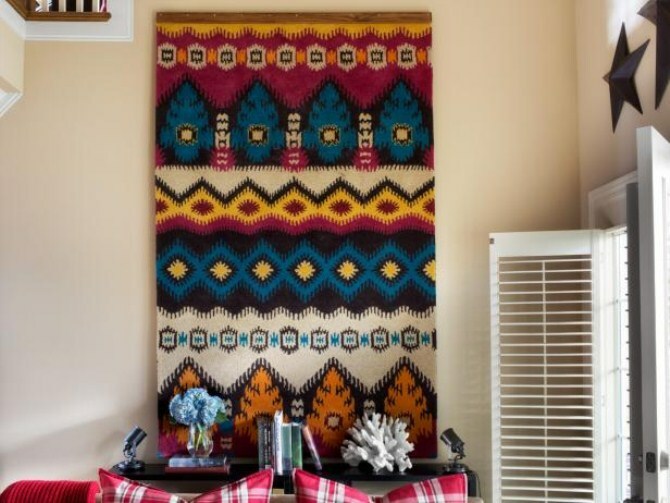 Repurpose your beautiful rug by hanging on the wall, turning it into a classy wall hanging. 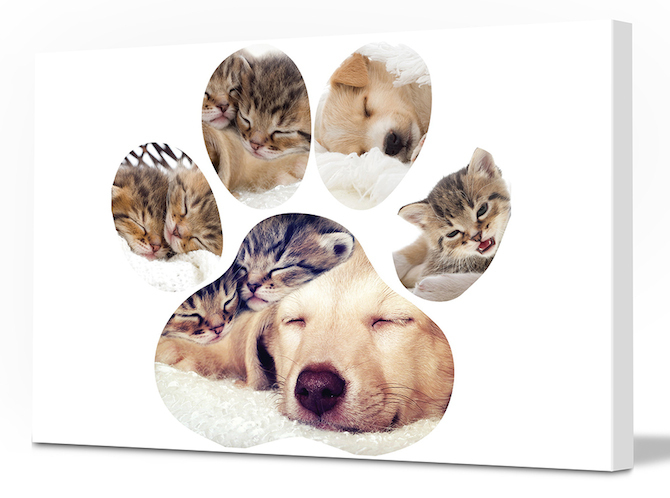 If you loved it enough to buy it for your floor, you’ll love it even more when it’s displayed on your wall – and you won’t have to worry about whether people have wiped their shoes. Have you ever melted crayons? We haven’t either, but we want to now, because this sounds like an awful lot of fun. 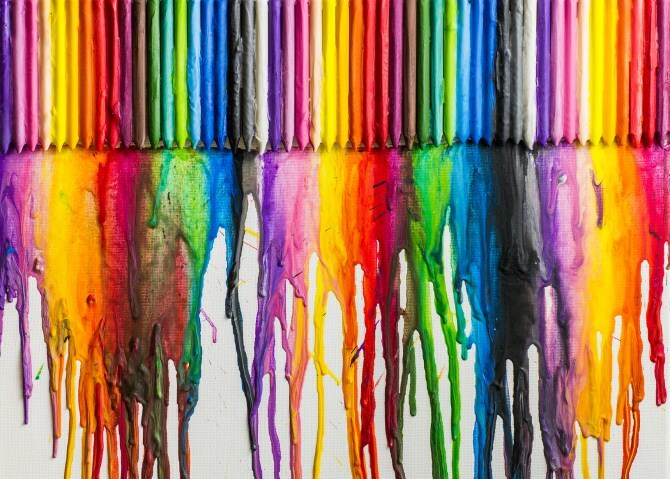 Apparently all you need to do is to affix crayons to a blank canvas, turn on your hairdryer and watch your DIY art spring to life. This definitely sounds like an outdoor job, but once it’s dry you’ll have inexpensive, unique artwork to display on your wall, and all it cost you was a blank canvas and a box of crayons. 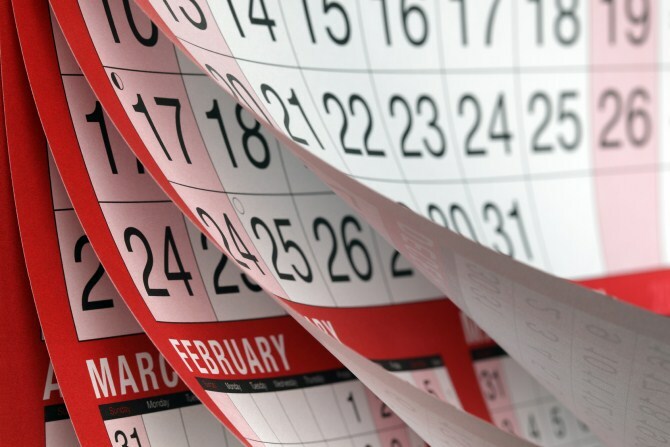 We spend so much time choosing a wall calendar that we’ll be happy to look at for the next twelve months, yet we hastily throw it in the bin once the year is over. Resurrect your Golden Labrador / sports cars / Michael Leunig cartoons by turning the pages of last year’s calendar into twelve matching and perfectly sized images, just ready to be framed, mounted, or even sticky-taped to your wall. 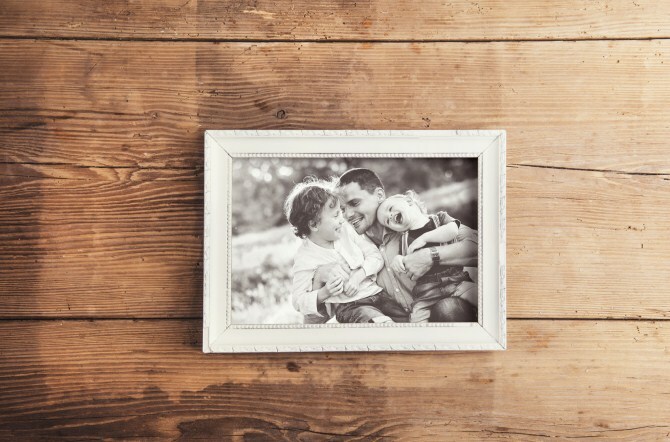 We live our lives surrounded by colour, so create contrast with a black-and-white photo wall. There’s just something about black-and-white images that makes people look a little closer and take a bit more notice. Use this to your advantage and use black and white photo prints to create an inexpensive wall feature that people will be drawn to without fully understanding why. 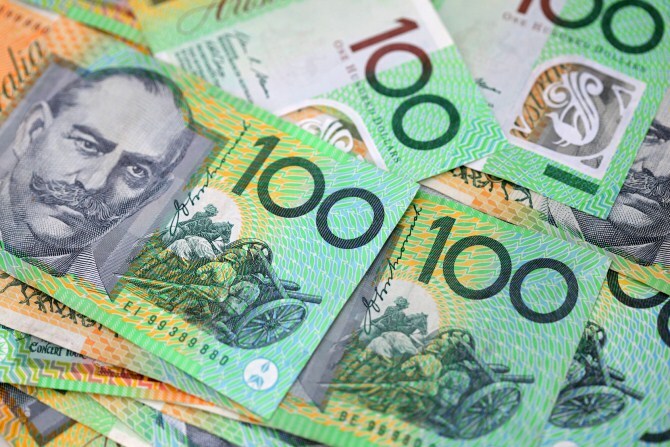 Who wouldn’t love to print their own money? This simple DIY idea is perfect for those who subscribe to the law of attraction: print out a stack of currency and turn it into effective and colourful wall art. Seeing your abundance of riches (even if it did come straight out of your inkjet printer) is likely to make you feel more abundant yourself, or so the theory goes. For this project you’ll just need a hole punch and a variety of different papers: magazine, old wrapping paper, junk mail and catalogues – anything that you no longer need. 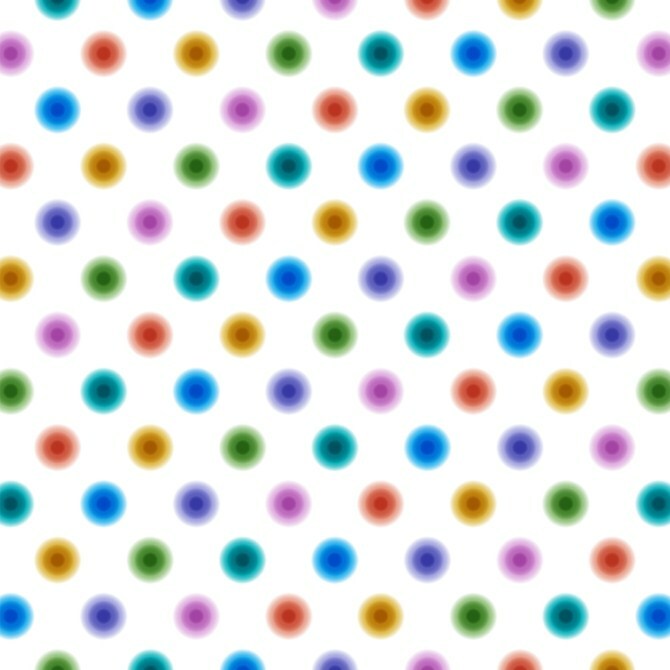 Punch out plenty of little circles and then arrange them in a colourful pattern on a blank canvas. This idea is an effective way of displaying something of significance without letting other people know the full meaning. If you’re not sure what to do with the program from the concert you went to on your first date with your spouse, why not punch little holes through it and display those tiny circles as wall art. Visitors will think it’s just a clever installation, while you will always be reminded of what those tiny circles represent. Some people love saving their empty shoeboxes as much as they love wearing and admiring their shoes. If you’ve got a pile of shoeboxes threatening to topple at any minute (we’re speaking from experience here) this is a fantastic way to put those unused shoeboxes to use. Remove the lids and stick the bases to your wall, and you’ll have created little cubbyholes perfect for displaying ornaments and other knick-knacks (though nothing too heavy – the shoeboxes are made of cardboard, after all). This is the perfect idea for children’s bedrooms and playrooms, as the kids will love creating little bedrooms for dolls and teddies, or displaying cars and other small toys. For more inspirational art ideas check out more of our wall art stories.